Yesterday Marmite Sprouts hit the stores, but we have a recipe which is much better for anyone counting calories, following Slimming World or Weight Watchers! Unless you have been living under a rock for the last week you will have seen that Iceland is selling Marmite Sprouts as part of its 2018 Christmas range. 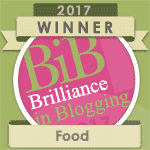 Opinions of Brussels Sprouts are as diverse as Marmite, and this combo has got everyone one talking! We featured them in our last Shopping Essentials post and people in our Facebook group were really excited about them! Though it may sound like an odd combination, there is logic behind combining Marmite and sprouts. 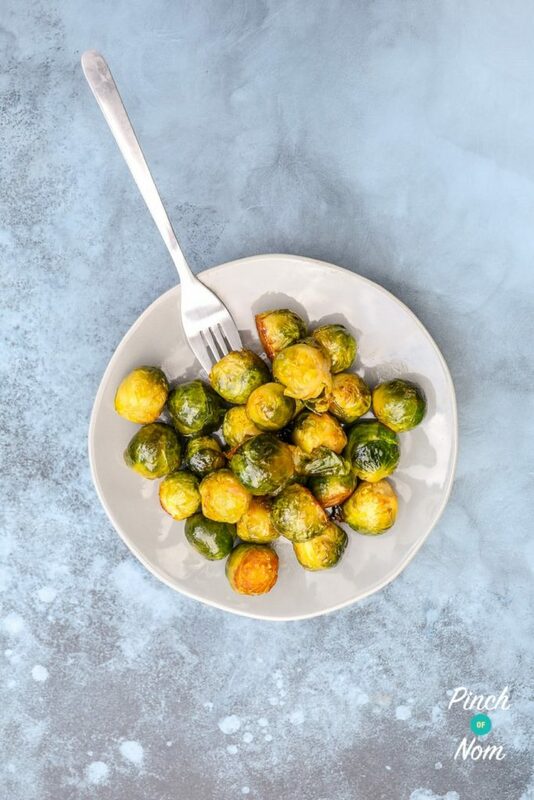 The salty richness of the Marmite enhances the sweetness of the sprouts and really elevates this side dish! 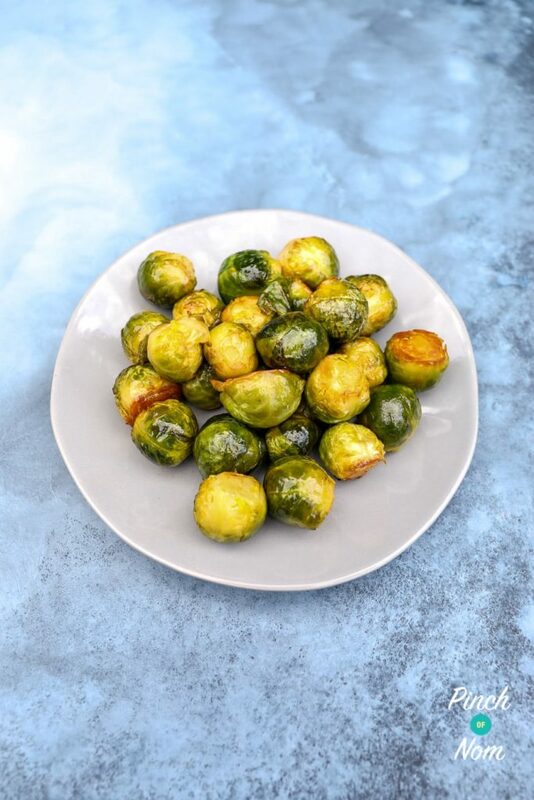 Yeast extract like Marmite is also suitable for vegetarians and vegans, so these Marmite Sprouts make a great alternative to the bacon fried version. 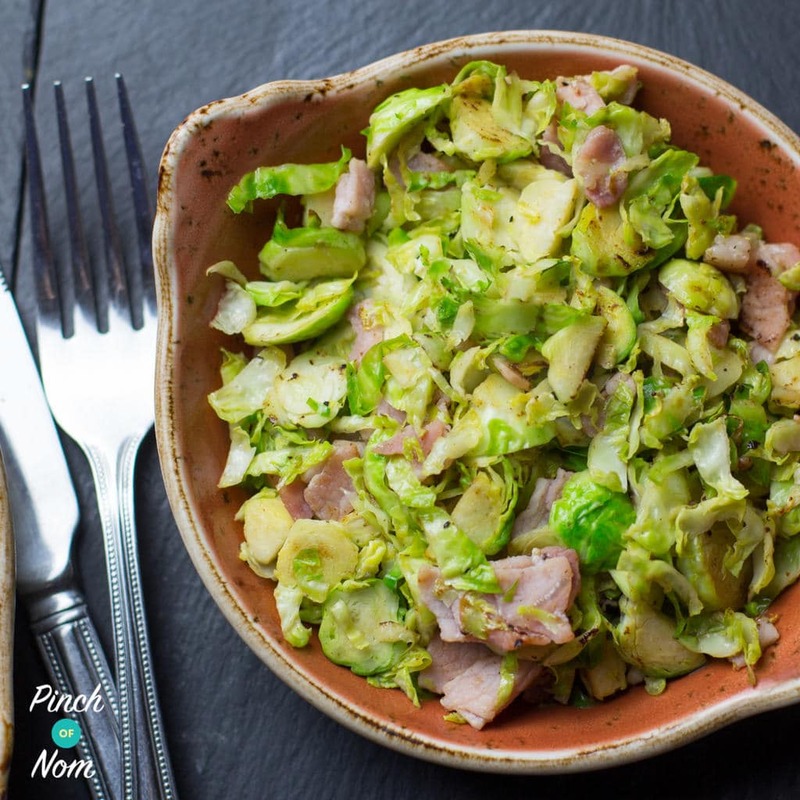 However, if you love bacon with your sprouts you must try our Sautéed Brussels Sprouts with Bacon recipe! 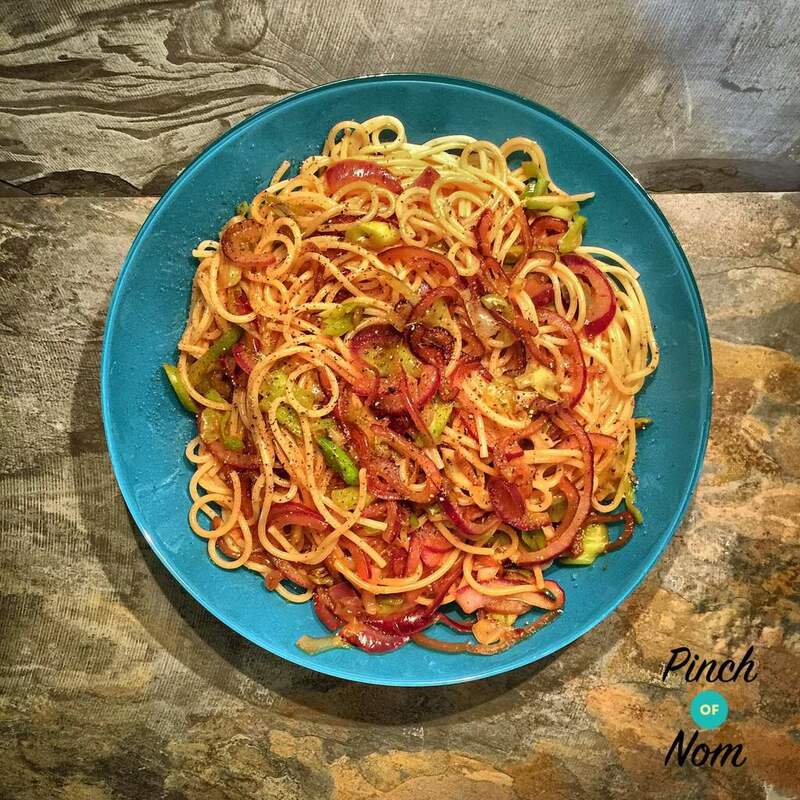 Or if you are a real Marmite lover, why not try this Syn Free Marmite Pasta recipe? What do I need to make this Marmite Sprouts recipe? You don’t need anything special to make this Marmite Sprouts recipe, in-fact it’s really easy! 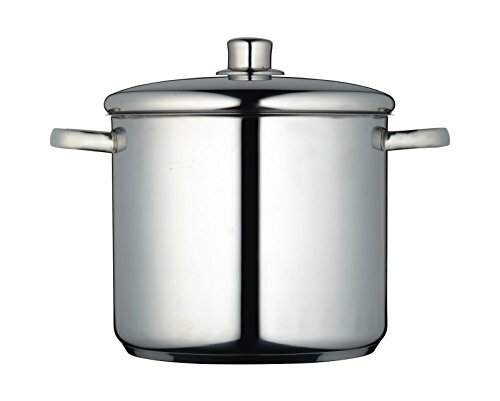 A saucepan is essential so if you feel like upgrading ready for Christmas, how about one available on Amazon here? 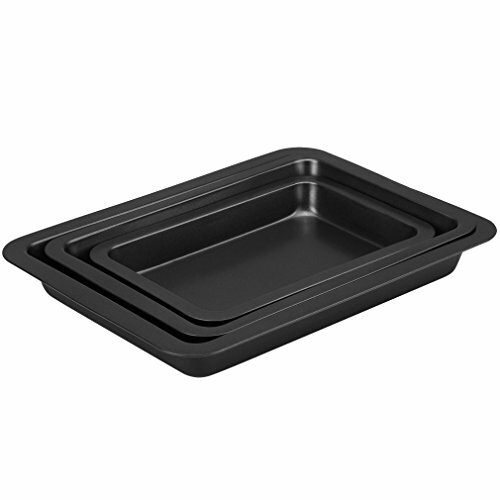 It’s a great choice as it is big enough for lots of recipes and comes with a lid! 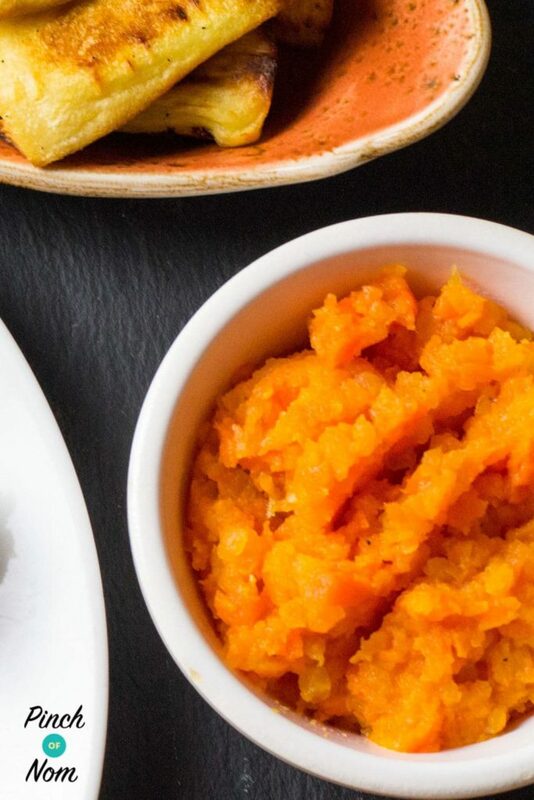 This Christmas why not make this Syn Free Buttery Carrot and Swede in it too! You will also need an oven proof dish or baking tray and this set of three will ensure you are more than ready for Christmas dinner preparations! You can buy this set on Amazon here. How many calories in this Marmite Sprouts recipe? 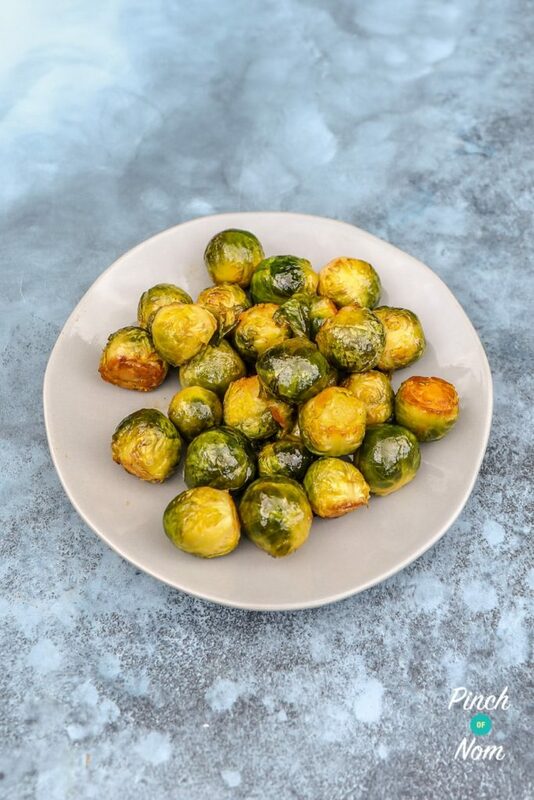 There are 61 calories per serving of these Marmite Sprouts which is really low for a Christmas side dish! How Slimming World friendly is this Marmite Sprouts recipe? 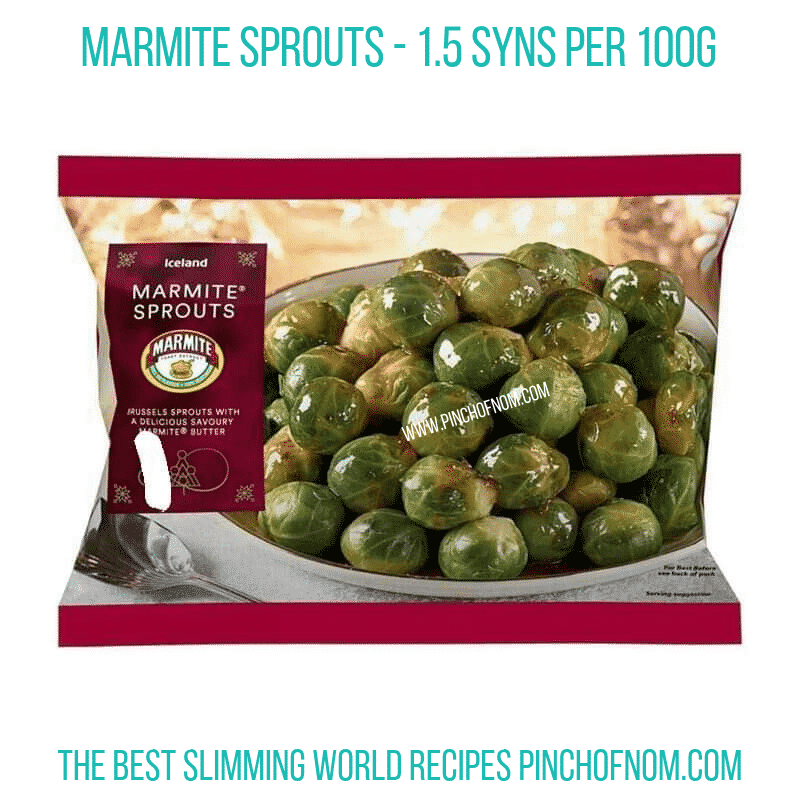 Though they are not in the Slimming World database as of writing, using the Syns calculator Iceland Marmite Sprouts are 1.5 Syns per 100g. The Syn value comes from the butter in the ingredients. 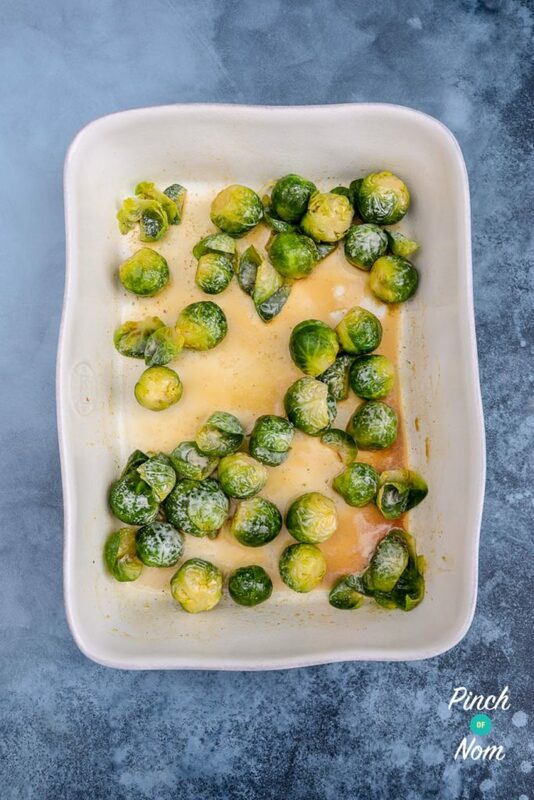 Our Marmite Sprouts recipe is Syn Free on Slimming World so you can fill your boots this Christmas guilt free! The recipe is also suitable for an SP day as brussels sprouts are a Speed Free Food on the Slimming World plan. Can I freeze this Marmite Sprouts recipe? You could freeze this Marmite Sprouts recipe if you wanted to get ahead for Christmas day! How do I make this Marmite Sprouts recipe? Trim the hard ends off the sprouts. 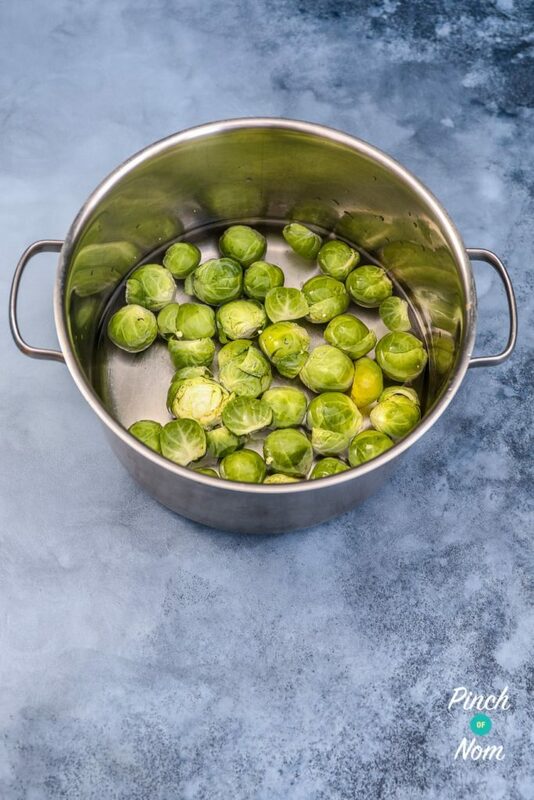 Add the sprouts and some water to a saucepan and bring to the boil. Let the sprouts simmer for 5 minutes. 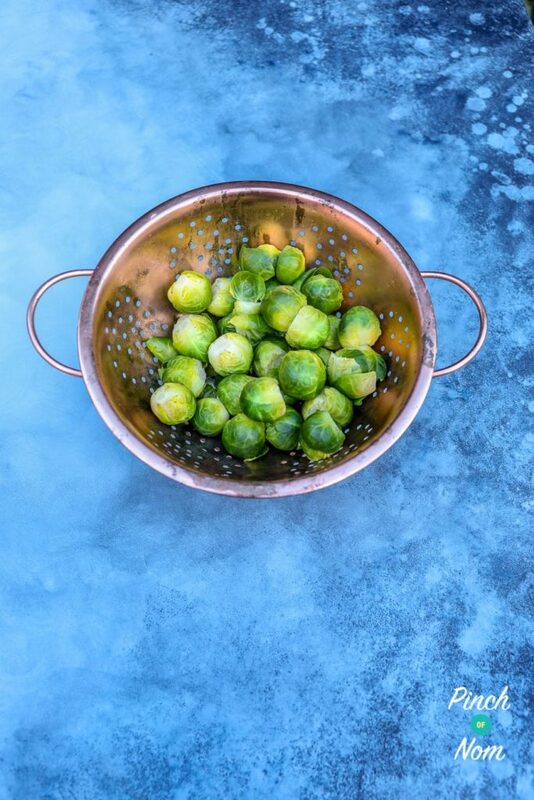 Drain the sprouts and put them into an oven proof dish or baking tray. 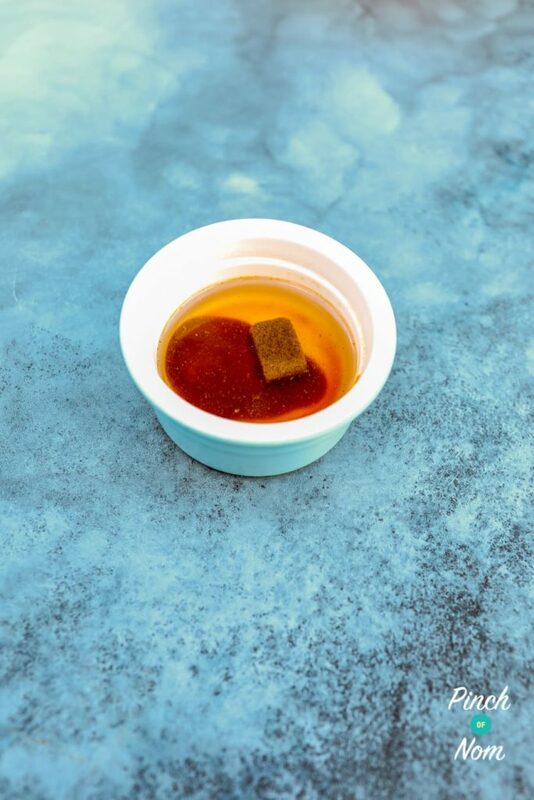 In a separate bowl dissolve 2 tsp of Marmite and 1/2 a stock cube in 50ml of boiling water. Pour the Marmite mixture over the sprouts and toss until they are coated. Spray the sprouts with butter flavour low calorie cooking spray. Place in the oven for 10 minutes. 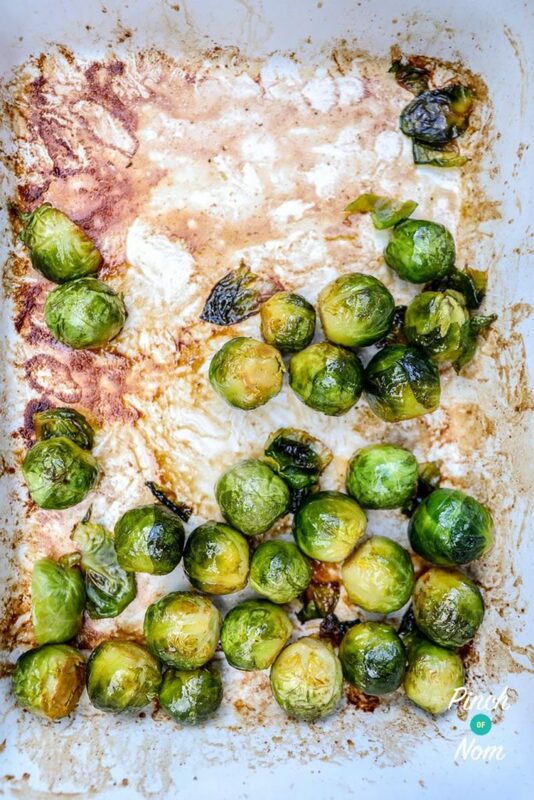 Jiggle the sprouts and give them another few sprays of low calorie cooking spray, then put back into the oven for 10 minutes. Need some other Christmas recipes? 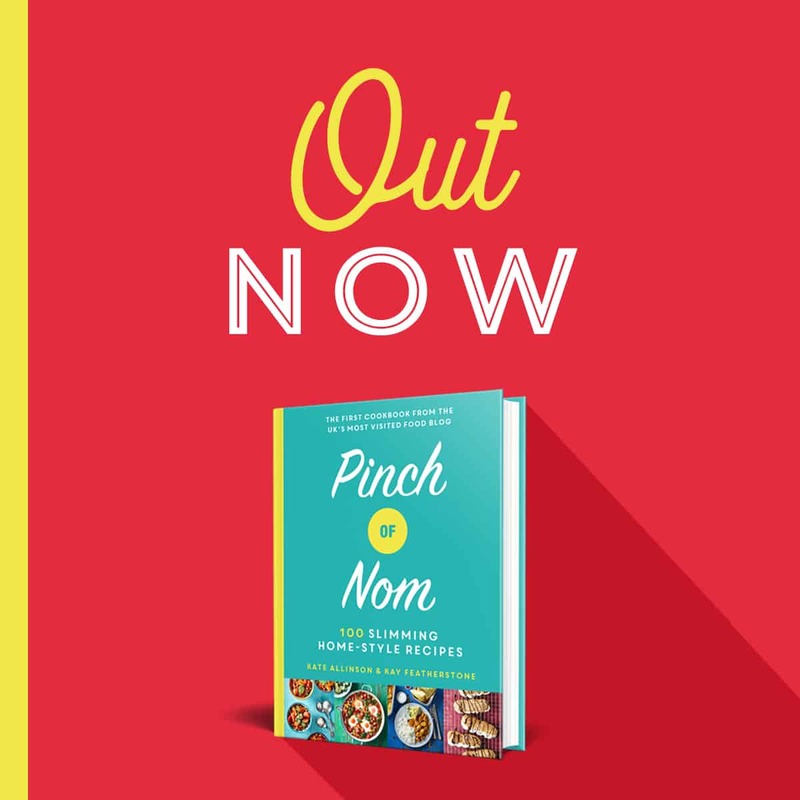 We have lots of other recipes for Christmas that are lower in calories, Syns and Points than their traditional counterparts. 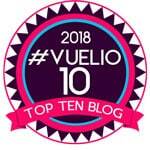 Why not check them out here! Come join our Facebook group! We have over 680,000 members, who want to help you! You wouldn’t want to miss out on the fun would you? Low Calorie Cooking Spray Butter flavour is best for this recipe! I made these yesterday and they were strangely very nice. I will be making them again. So glad you enjoyed them. 😃 We think they’re fab!